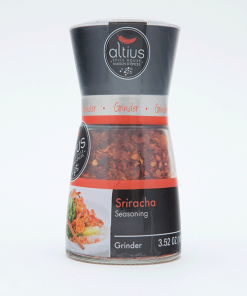 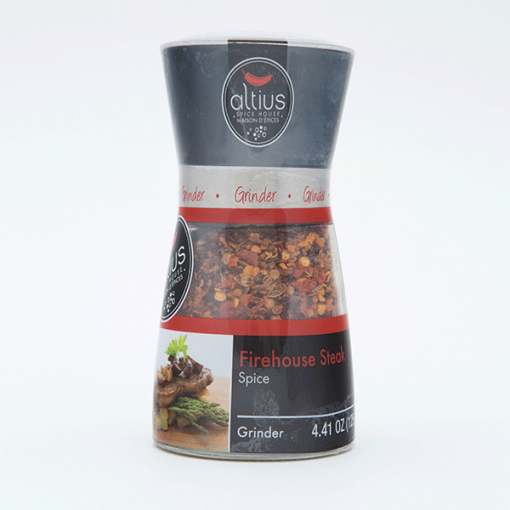 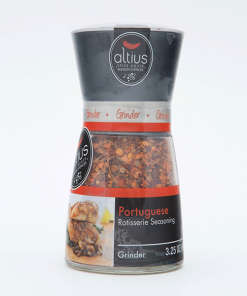 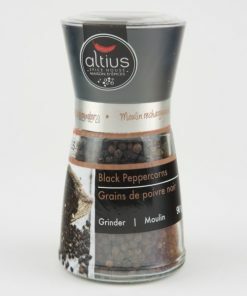 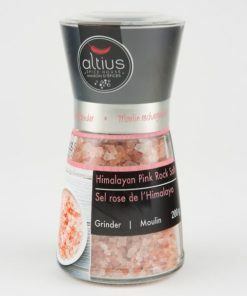 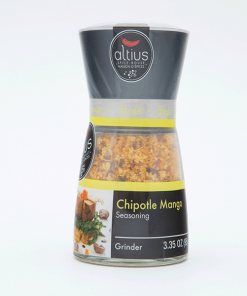 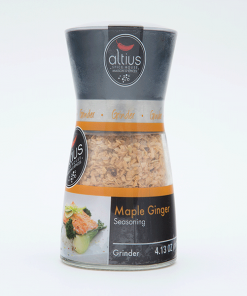 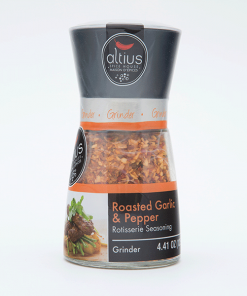 Firehouse Steak Spice | Altius Spices & Seasonings Inc.
Sea Salt, Spices, Dehydrated Garlic, Canola Oil, Spice Extracts (Paprika), Natural Flavour, Silicon Dioxide (Anti-Caking Agent). 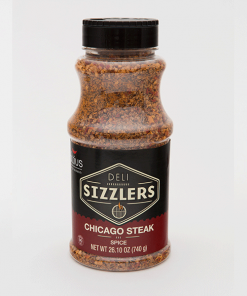 To use directly, sprinkle Firehouse Steak Spice on meat while cooking. 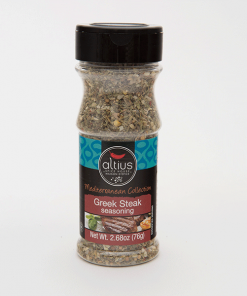 For marinade, combine 1 tsp of seasoning with 1lb/454g meat. Add 1 tbsp of olive oil, mix well. 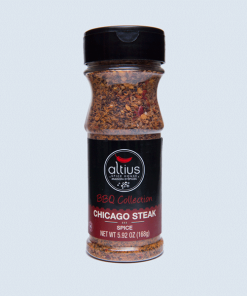 Refrigerate for a maximum of 2 hours before cooking or use right away.